Syracuse University is well renowned for its traditions in both academic and athletic excellence. 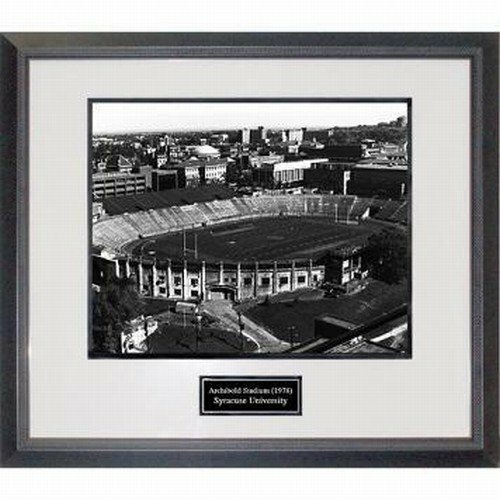 Commemorate the great history and tradition of the school with this gorgeously framed 16x20 photograph. This photograph will come framed in the exact manner pictured with an engraved nameplate.